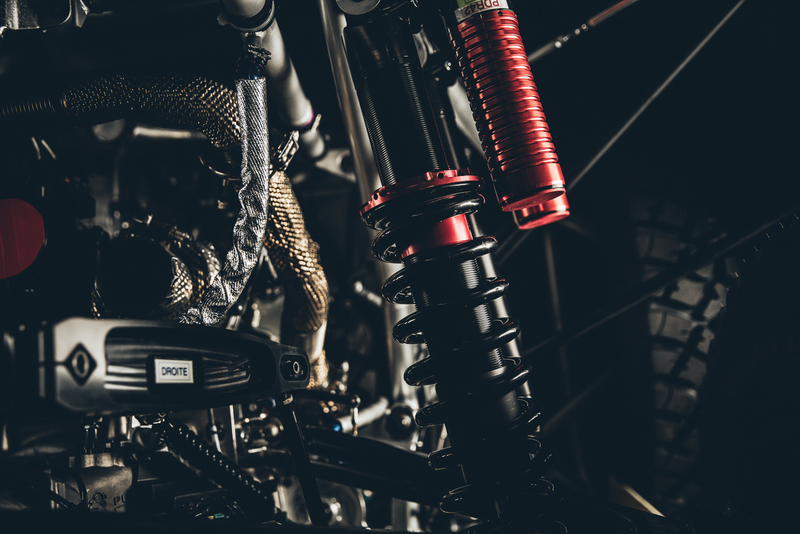 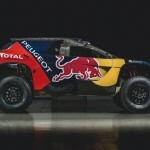 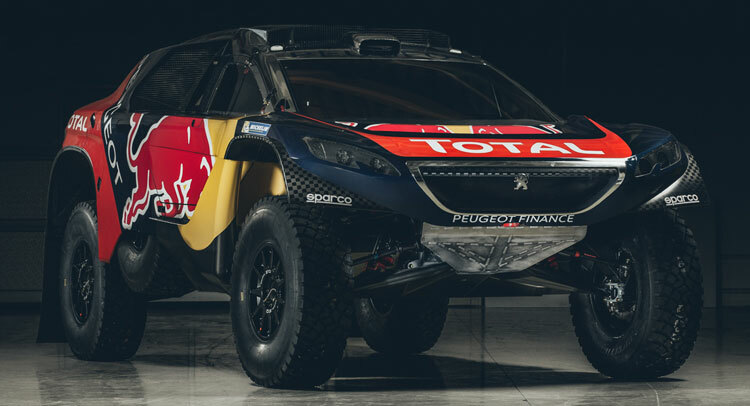 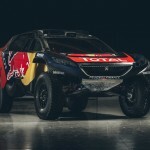 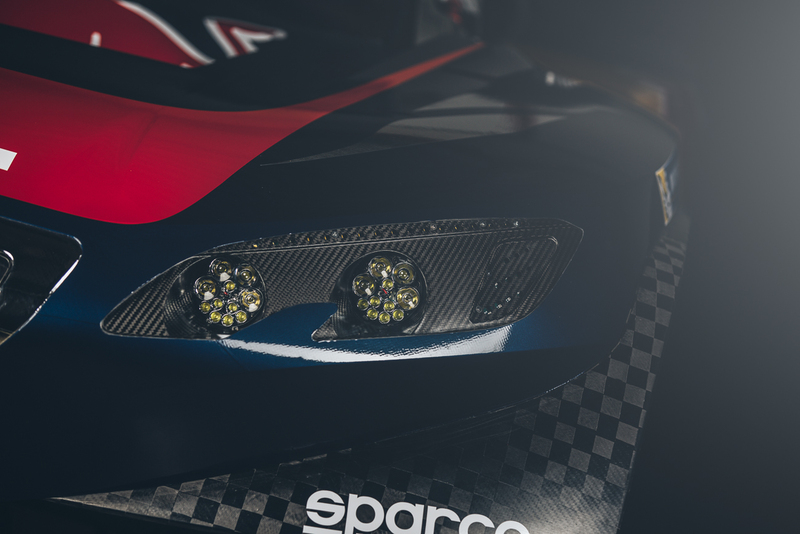 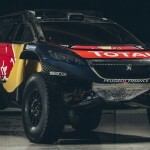 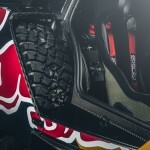 Peugeot first unveiled the 2008 DKR in September, and now the racer is back into the spotlights wearing a racing livery of its newest sponsor, Red Bull. 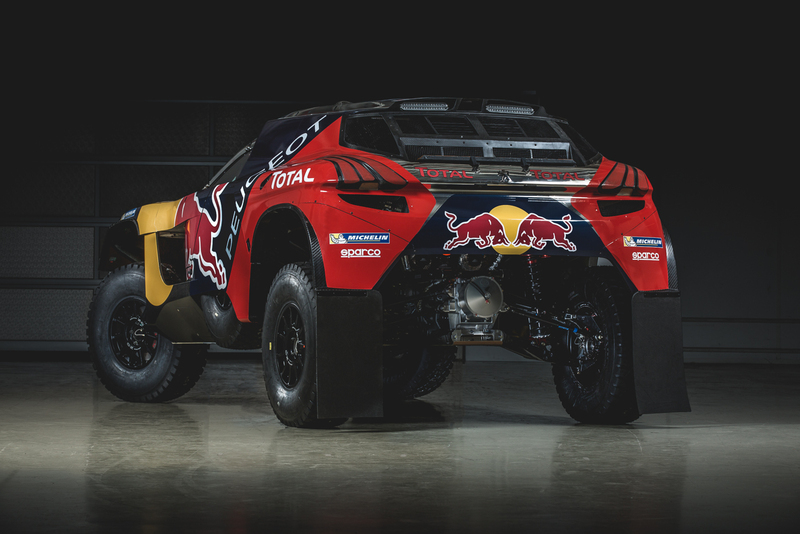 This year, the Team Peugeot Total will be sponsored by Red Bull, an occasion to decorate the 2016 Peugeot 2008 DKR with the red racing livery. 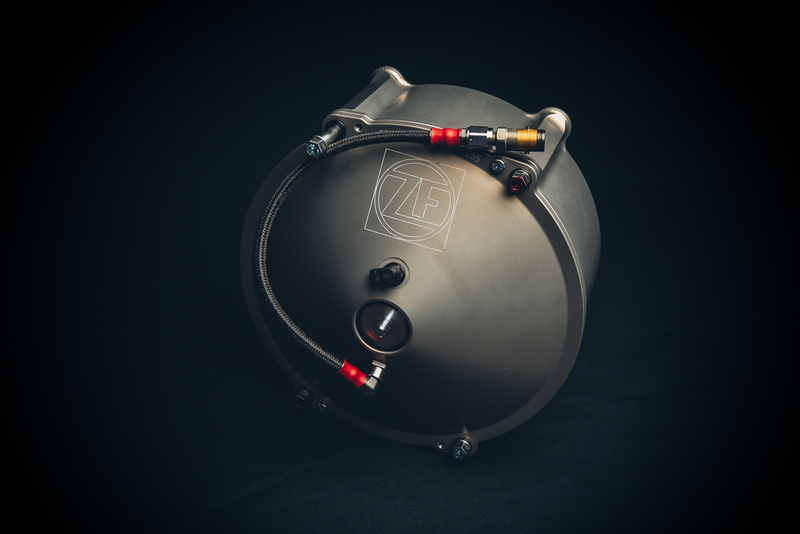 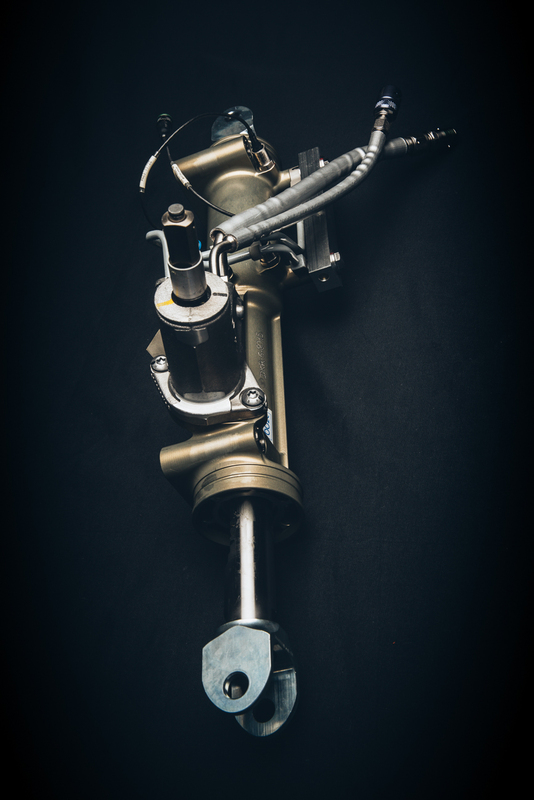 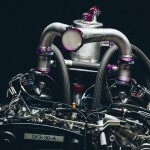 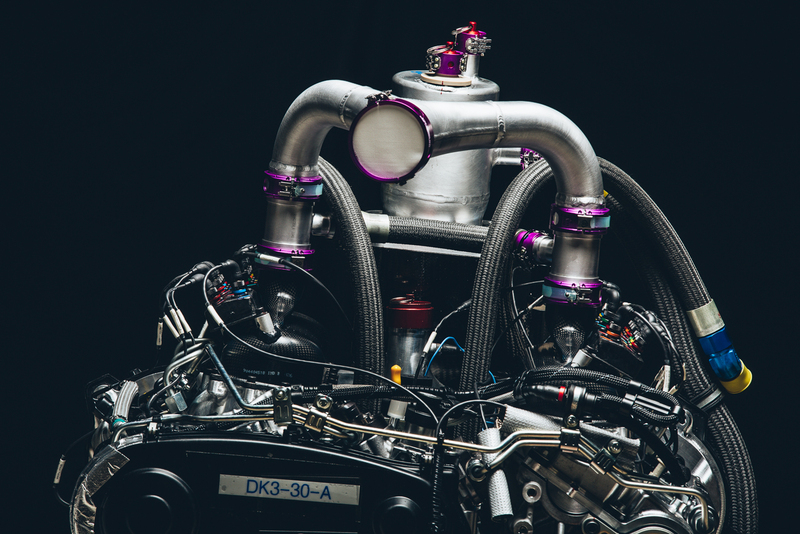 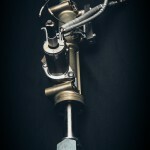 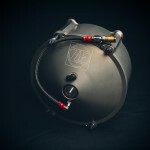 The model will be longer, wider, lower and more powerful than its predecessor. 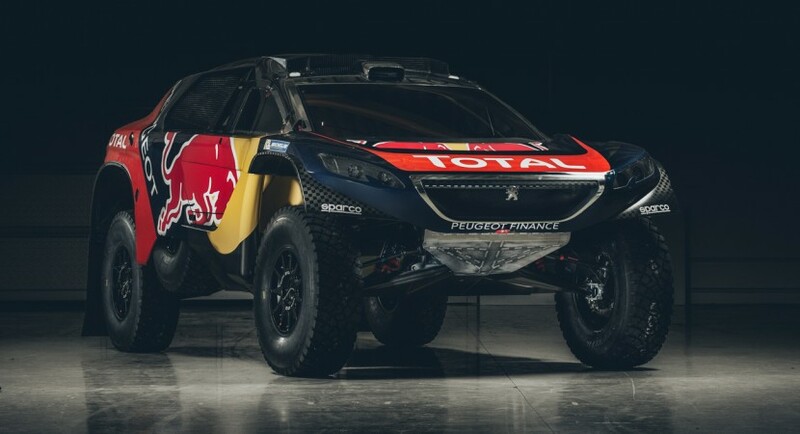 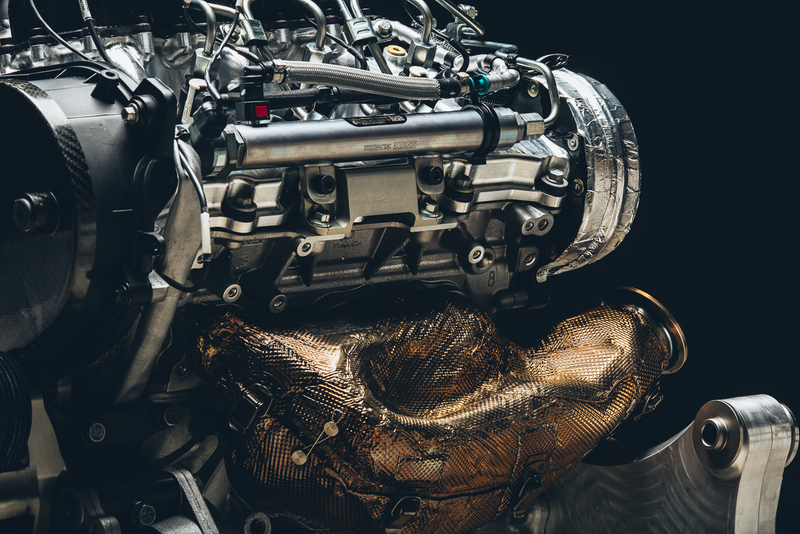 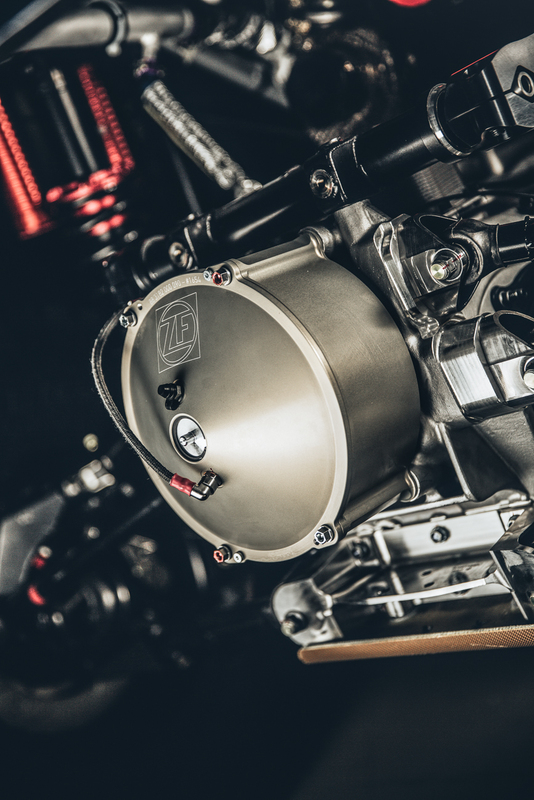 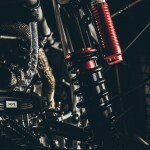 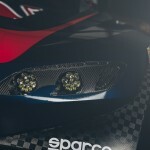 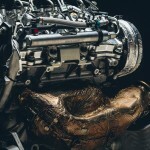 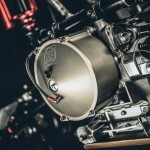 Speaking about power, Bruno Famin, Peugeot Sport Director, stated that the entire team relies on the racer`s performance for a most successful year. 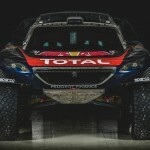 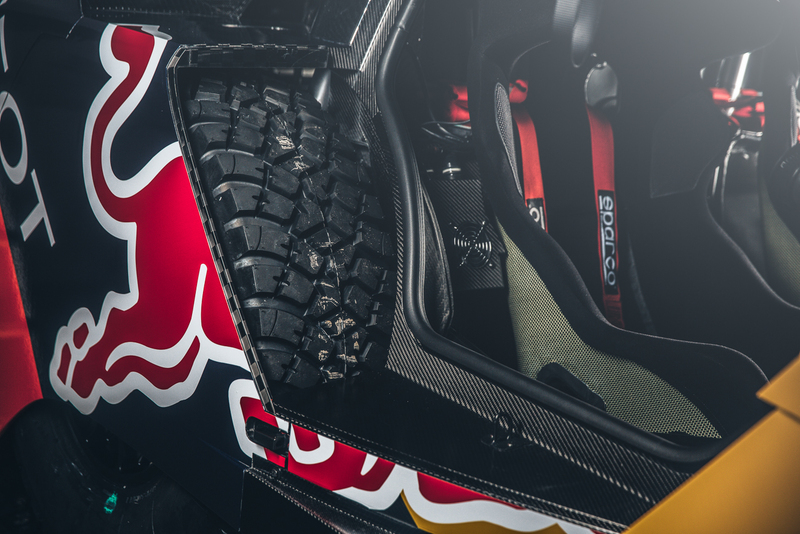 “In its definitive livery, the new Peugeot 2008 DKR16 looks like it’s going really fast even when it’s standing still. 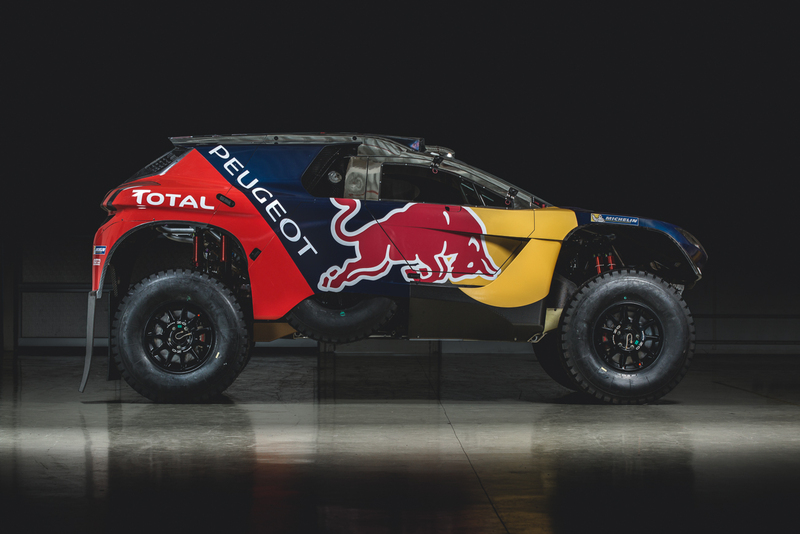 We know that our cars will definitely have a strong visual presence on the Dakar: now it’s down to us as a team to make the most of that,” Famin also concluded. 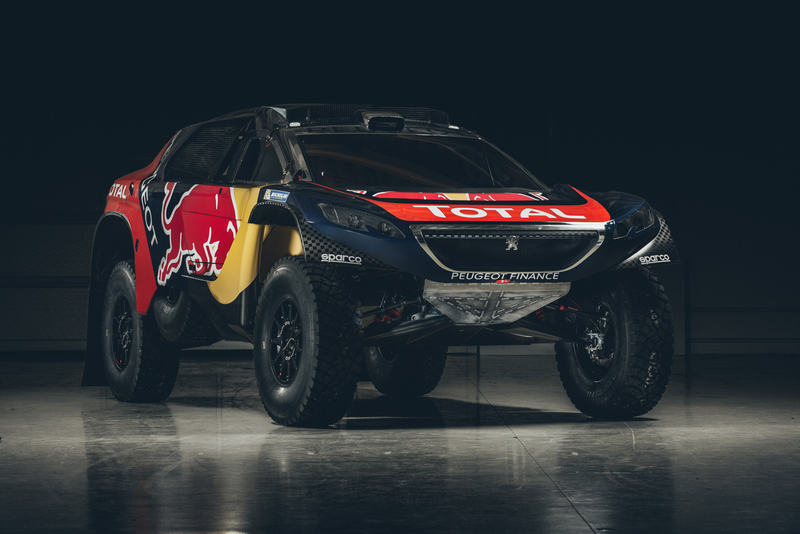 The 2016 Peugeot 2008 DKR packs a 3.0-liter twin-turbo V6 diesel unit, developing 350 horsepower and impressvie 800 Nm of torque. 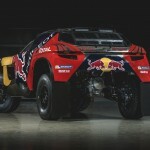 Other outstanding features refer to the improved aerodynamics, updated suspension and a few more. 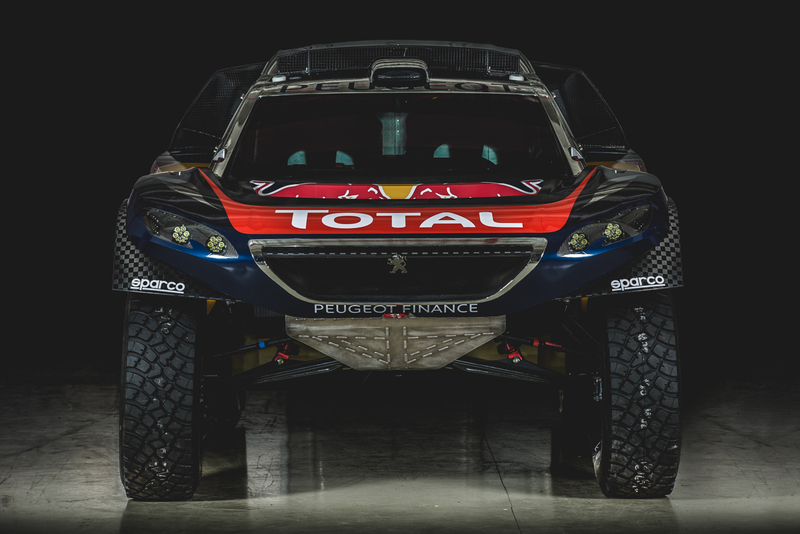 The 2016 Peugeot 2008 DKR racer will take part in the 38th Dakar Rally, starting 2th of January in Buenos Aires, the race finishing in Rosario on 16th of January.